Apple lifted the wraps off the iPhone 7 and iPhone 7 Plus in San Francisco on Wednesday. 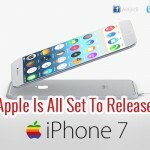 Both new iPhones go on pre-order in the US on September 9 and will be going on sale in the country on September 16. 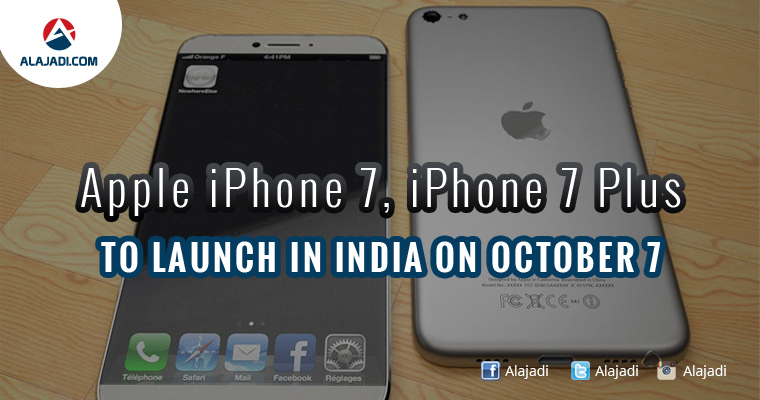 While India is not in the first batch of countries that will get the new iPhone models next week, the iPhone and iPhone 7 Plus will launch in India on October 7. Apple has also official announced thatthe India launch date of the devices. Yes what you heard is right, both iPhone 7 and iPhone 7 Plus will go on sale in India on October 7, 2016. Though the company has not revealed the pricing details of the smartphones in India, it has just announced that price will start at Rs 60,000 on wards. This means that iPhone 7 32 GB version (which is the base model in terms of storage) will be available at Rs 60,000. Apple CEO Tim Cook started the keynote where the new iPhone 7, iPhone 7 Plus and Apple Watch Series 2 were reveal. Apple also launched the new Air Pods for wireless music experience on Apple devices. 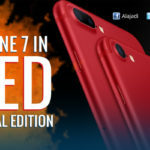 The iPhone 7 series has been leaked quite a lot with the securities pretty much giving away all the crucial details including how the dual rear camera system will work and the clock speed of the A10 processor in the new iPhone 7. They will also introduce a complete range of accessories for iPhone 7 and 7 Plus which consists of silicone cases starting at Rs 2,900, iPhone 7 Smart Battery Case in Black and While colors at Rs 8,900 and Lightning Docks at Rs 3,700. In the US, the iPhone 7 starts at $649 (approximately Rs. 43,000) for the new 32 GB entry-level variant, doing away with the 16 GB model, while the iPhone 7 Plus start at $769 (approximately Rs. 51,000) for same 32 GB storage. Apple has also doubled the storage variant on other models, with 128 GB and 256 GB models now rounding up the lineup. Pre-orders open this Friday in select countries shown in the image below and the new iPhone models will ship in these regions on September 13. 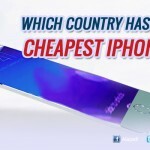 Find out which country has the cheapest iPhone 7? 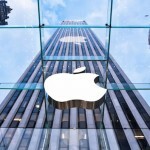 “Apple” to open their development centre in Hyderabad, India.